Arundel Historic Tours is located in the historic town of Arundel. We are focused on providing a high-quality service and customer satisfaction. Our tours are not time specific, they are arranged to meet the individual personal needs of our guests. Visiting Sussex, West Sussex, or the Arun area, then why not book a guided walking tour with us online using the email below. Take a look around our website, and if you have any comments or questions, please contact us. 2012 saw the launch of Arundel's Walking Tours and we have gone from strength to strength. Adapting our services for the benefit of our guests and offering a variety of ways to discover the history of our town. 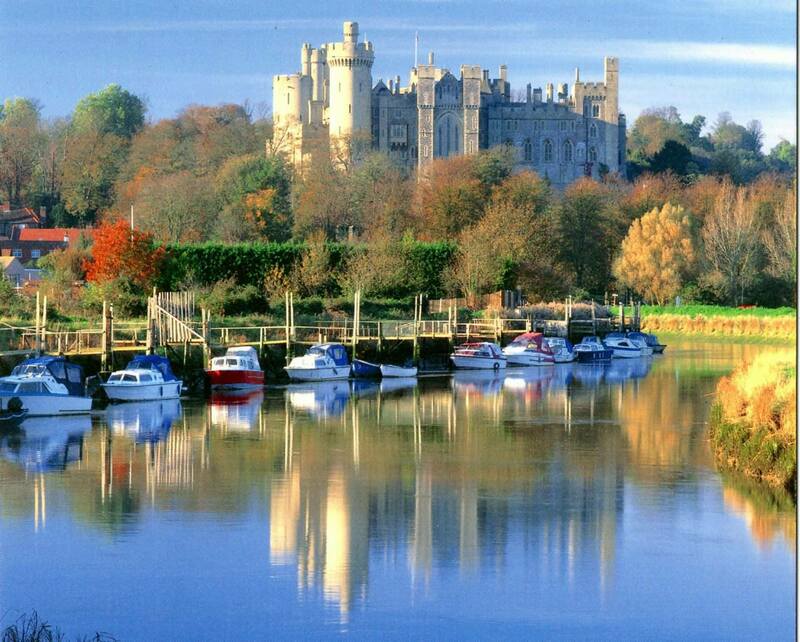 Our primary service is to give visitors a 45 to 75 minute tour of this stunning ancient inland port, with a introduction to all the history, geography and interesting parts of Arundel, so often missed by the day tripper. 45 to 75 minutes out of the day, we believe, will leave you the rest of the day to enjoy what the town has to offer, or to re-visit somewhere seen during the tour. Whatever you decide we hope that you'll leave Arundel with the knowledge you have really seen the town, learnt of its history, and enjoyed the wonderful hospitality. or to let us know the time and date you would like your tour, and we will email you back to confirm.